Ever since becoming 'anti captivity," I've tried to thoughtfully consider all sides of the issue, including what faithful patrons of marine parks might say. I mean, there are literally millions of them. They must have some good reason for approving of Shamu and his shows, right? Something other than him being cute and funny? When I visited SeaWorld a little over a month ago, I was trying to think up justifications to make myself feel better. It was hard. So far, I haven't been able to find any solid justification for keeping sentient, social, wild animals in small isolated cages and making them perform circus tricks. Here are my responses to some of the justifications I've encountered so far. 1. "Cetacean captivity is educational to the public." So, I was just at SeaWorld. I spent close to 10 hours there. During my visit, I learned zero things about wild animals. I was paying pretty good attention to the Shamu Show-- there were plenty of bright colors and cheesy music (complete with trainers in spandex dancing) and orcas making funny faces, sticking their tongues out. But I missed any part of the show where they tell you even one fact about the animals natural habitat, behaviors, diet, or anything. So... there's that. Let's get real. It's kind of a joke to suggest that these theme park shows are "educating the public." Unless what you're trying to teach your kids is that it's cool to keep self aware beings cramped and isolated for the sake of entertainment and financial gain. Because in the end, that is the primary goal: entertainment and money making. That will always have the priority over education. That's why SeaWorld is a Theme park and not a lecture hall. therefore present misleading information to the public as fact. 2. "Our scientific understanding of Orca Whales has improved since studying them up close in captivity." Before the 1960s, few people had any common knowledge of Orca Whales. 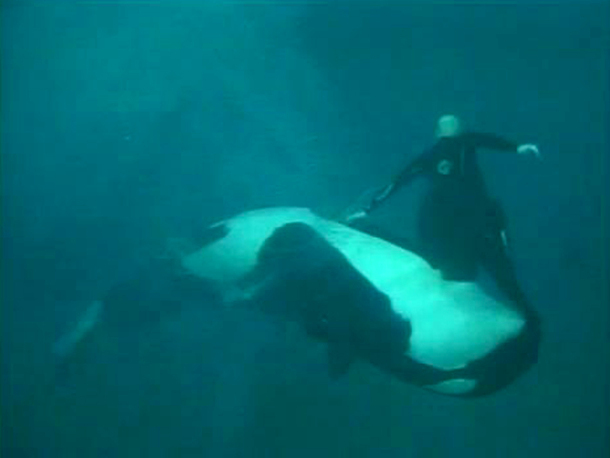 They certianly did not think Orcas had the potential to be gentle when interacting with humans. 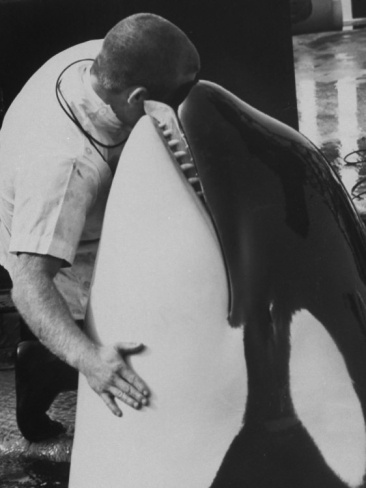 Dr. Paul Spong was one of the first to study these animals in captivity, at the Vancouver Aquarium in the late 1960s. He is the founder of the OrcaLab, which is centered on the philosophy that it is possible to "study the wild without interfering with their loves or their habitat." When asked what the most important thing he learned from studying captive whales, he replied, "that these highly social, highly intelligent animals certainly should not be held in captivity." 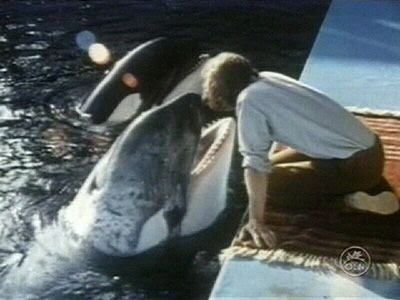 It was the same answer given by E-x SeaWorld trainers Samantha Berg and Carol Ray nearly 40 years later. 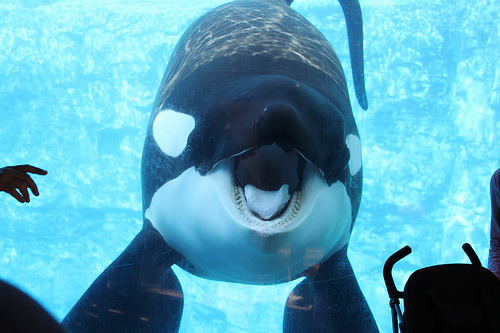 SeaWorld itself is not exactly a bastion of academic study. Dr Jeff Ventre, MD, and ex-Seaworld Trainer, gave this statement to "Orca Aware:"
3. "Not all captive Orcas are dangerous. Tilikum is the only one that has killed his trainers." This ones easy. "On December 24, 2009, 29-year-old Alexis Martínez died during a rehearsal for a Christmas Day show at the Loro Parque Park in Spain. The 14-year-old male orca, Keto, who was born at SeaWorld Orlando Florida, reportedly rammed Martínez in the chest, rendering him unconscious." There are nearly uncountable violent attacks by captive whales on their trainers. But if you really feel like you need to count, read this huge list on Wikipedia of near deaths. But if you're really in favor of the idea that Tilikum is predispositioned for violence, rest easy knowing that the majority of SeaWorld killer whales now have his DNA. He is their resident sperm bank. 4. SeaWorld works to ensure the safety of their employees. Good! I'm glad they are trying their hardest. Unfortunately, despite these "best efforts," people have been mauled, attacked, dragged to the bottom of pools, had limbs broken, nearly escaped death, or been killed. So... trying their hardest is not good enough. 5. Tilikim didn't mean to kill Dawn. He was playing with her. Dawn Brancheau was dragged into the water by a wild animal, rammed, bruised, dismembered, and partly eaten. She was attacked. To insinuate anything less-- worst of all that it was somehow her own fault-- is insulting to her legacy, and ignores the facts of the case. 6. 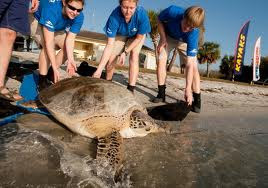 SeaWorld does a lot of good for marine mammals, rehabilitating them and releasing them back into the wild. I do not want to undermine the importance of this. 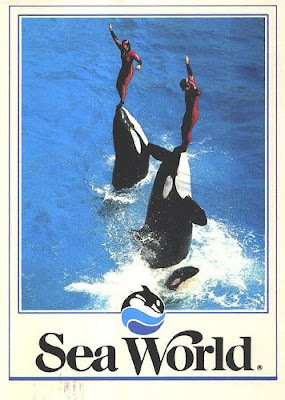 I am thankful to SeaWorld for the good that they do. I am glad it is a part of their mission, and hope that it eventually grows to become their primary focus. The thing is, it's not their primary focus. Making money as an entertainment company absolutely is. That means when it comes to sacrificing the freedom of the smartest animals they have for a profit, they do not mind. It is good that they so positive rehabilitative work with animals. But they are also the forerunners in an idustry that does tremendous harm to cetaceans. Doing one good thing doesn't erase when you do bad things. 7. You have a dog, right? Isn't that kind of the same? Someone actually said this to me. I realized then that some people need to be patiently walked though the basics. Whales are not Shih Tzus. Not even sort of. 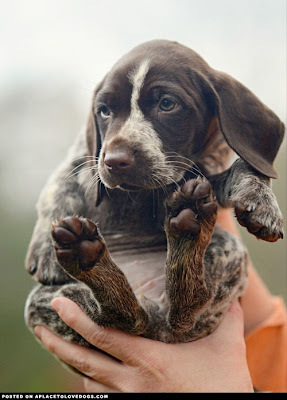 Dogs have been domesticated since before we have recorded history. They evolved, through human breeding, to live alongside and with us as domestic, cohabiting companions. Your Spaniel is no longer a wild wolf, in other words. It is a house pet. It doesn't long for its pack in the woods. And your Spaniel bares even less resemblance to the super intelligent, highly social wild whale that was taken out of the ocean and separated from its kind. We must learn to treat specific issues specifically. Yeah, that's almost worse. They're suppose to be born in the wild with their pod, able to stay by their mothers side for their whole lives, in a pod with their aunts and grandmother, swimming hundreds of miles a day. Instead, the farthest they ever see is a few feet across their pool. They are almost certainly separated from their mothers, bred young, and have a tenancy to die in their teens. 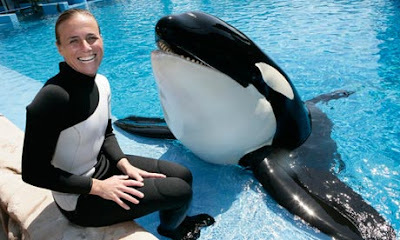 I think the most effective thing for us to campaign against may be the breeding done at SeaWorld. That is where the problem is bleeding out-- that is what will perpetuate captivity. It will never stop until the breeding stops.